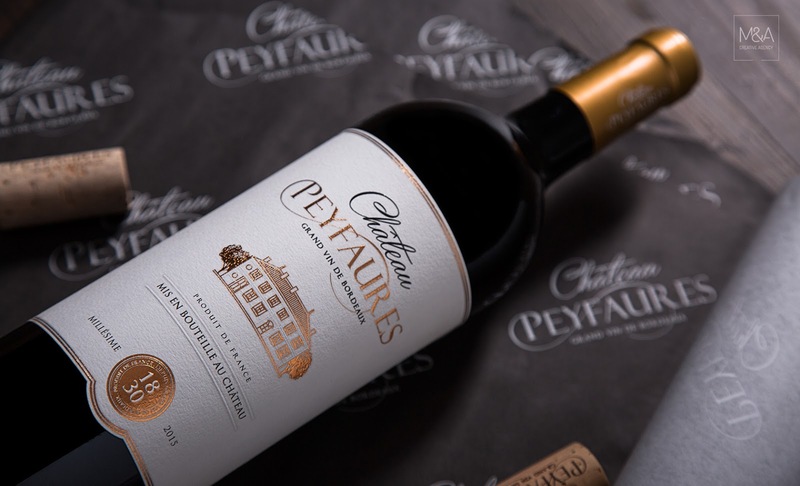 It is in Bordeaux, land of green hills with vineyards with unique terroir and sense of place, that is located Château Peyfaures. 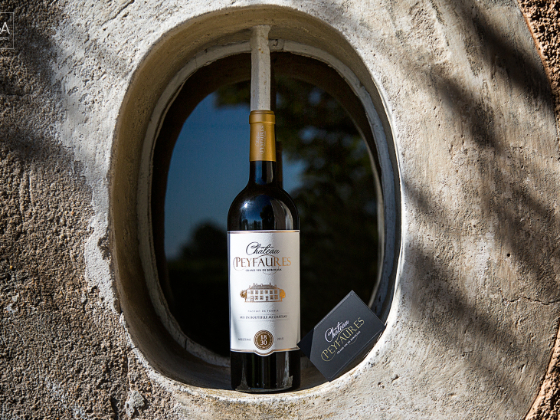 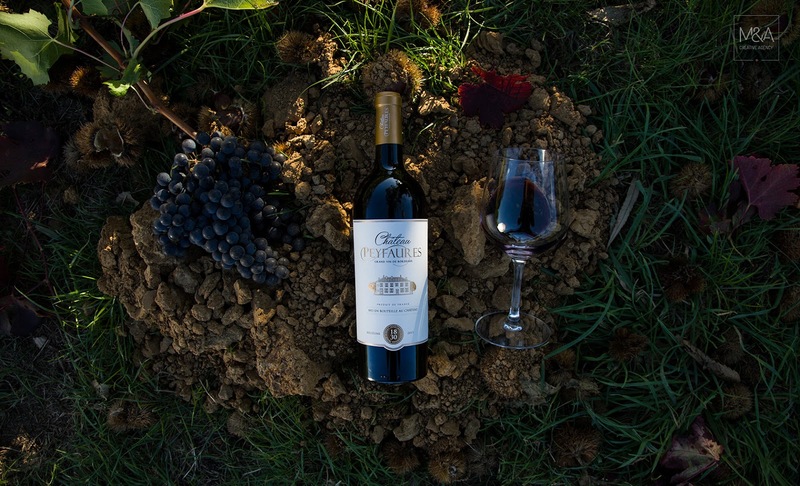 An estate that has inherited the oldest and most respected vineyard of the entire world. 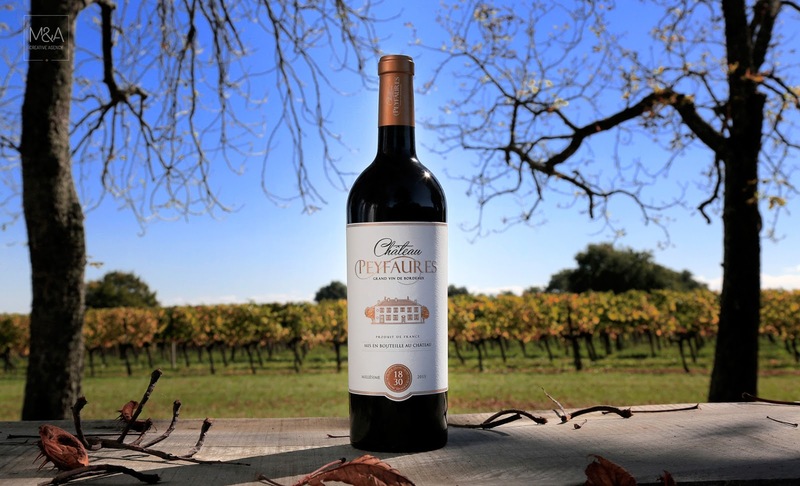 Seven generations have cared for the estate, now they continue to carry the traditions of the family remaining to raise the quality with every vintage. 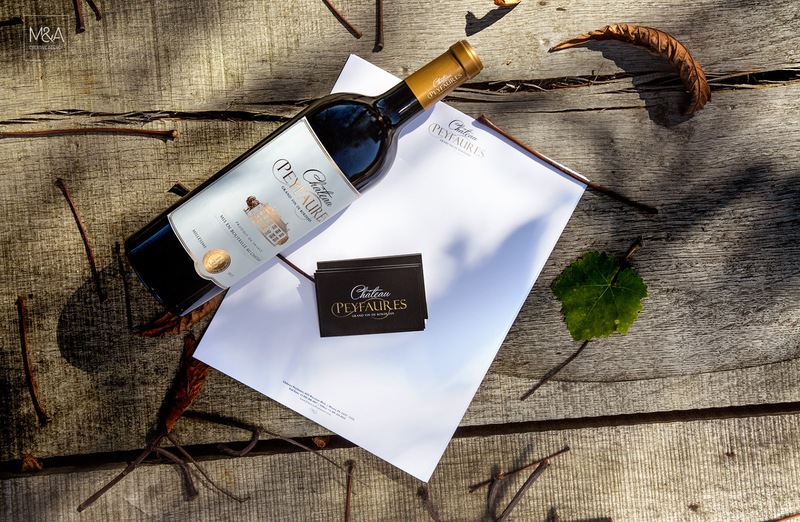 However it was in Portugal and with wine market experience of M&A Creative Agency that they found the creative affinity to create an integrated communication project: Rebranding, stationary, wine label design, packaging, promotional video, photography, advertising and a new website. 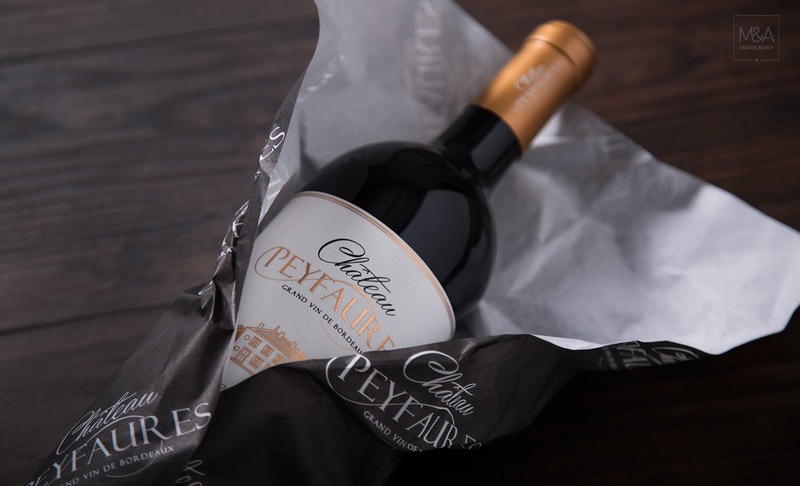 Château Peyfaures packaging had an institutional approach, in a crystalline but luxurious way, to valorize the rebranding. 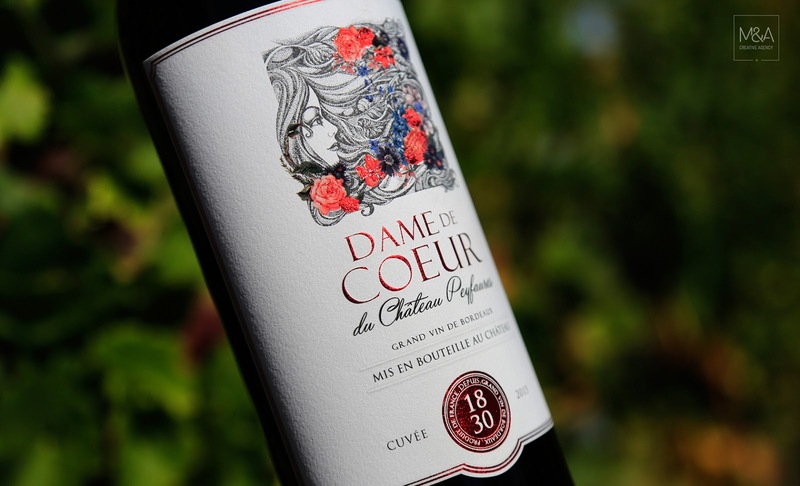 Dame de Coeur is the second brand which required more creativity with an illustration to portray the sensibility, the beauty and the harmony of Women. 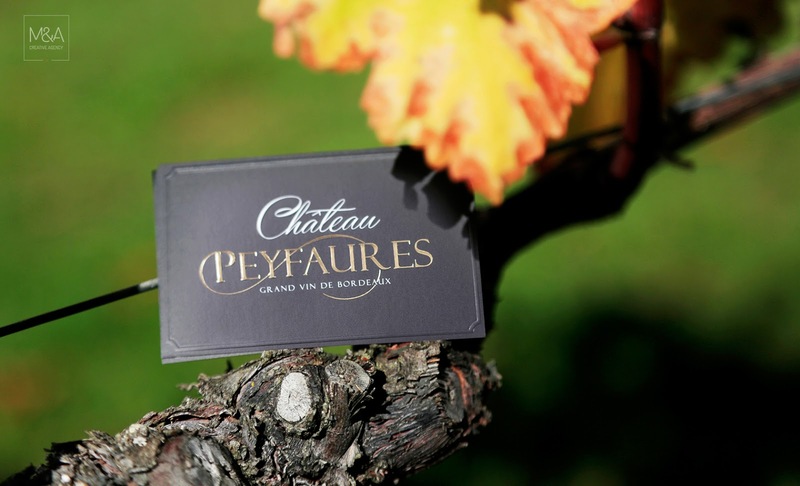 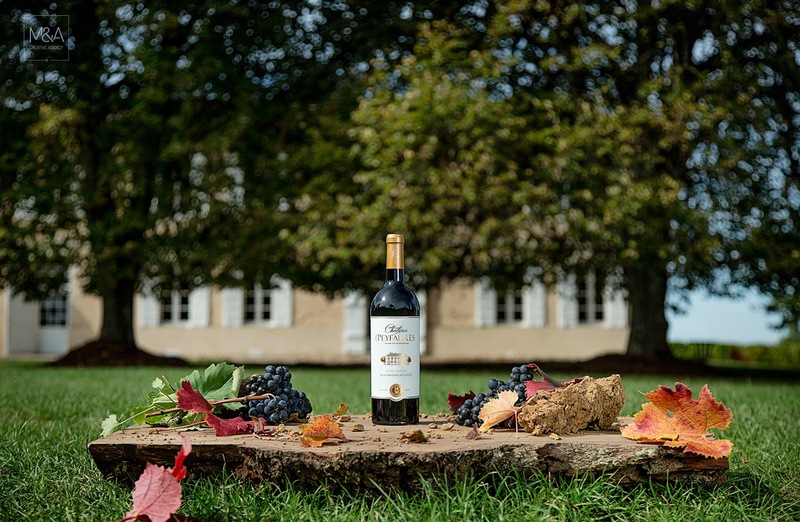 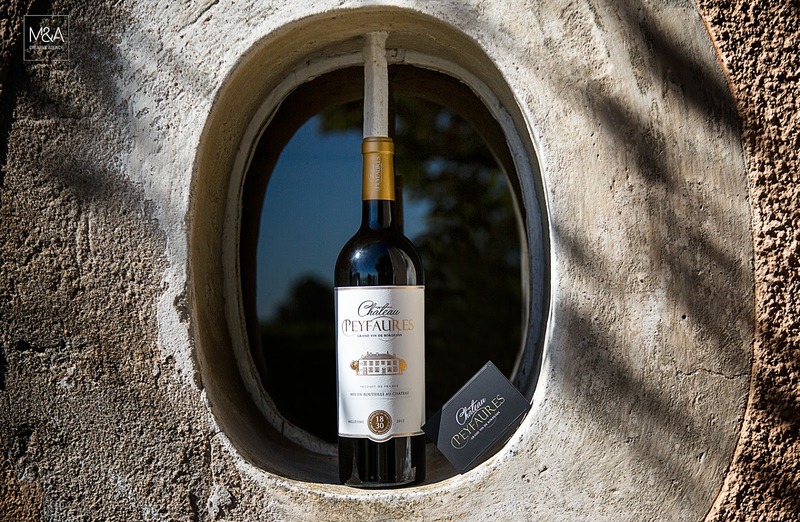 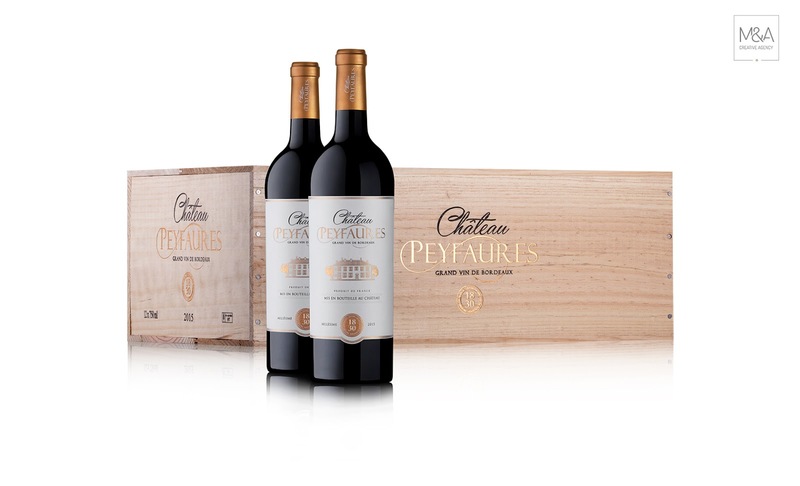 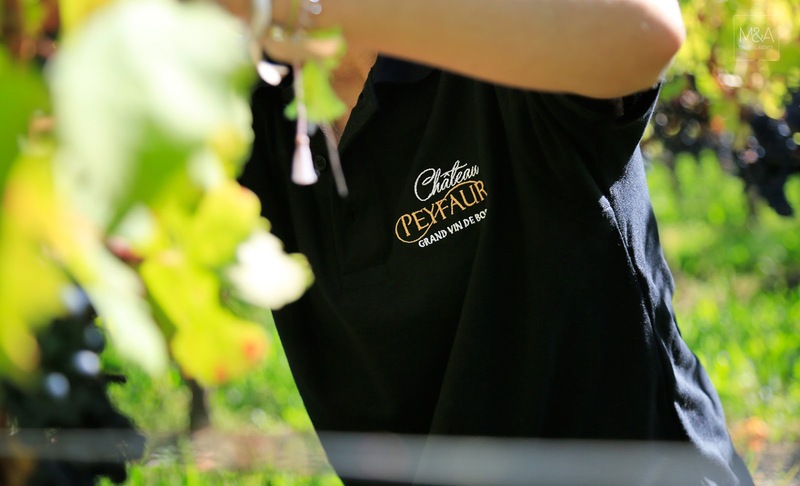 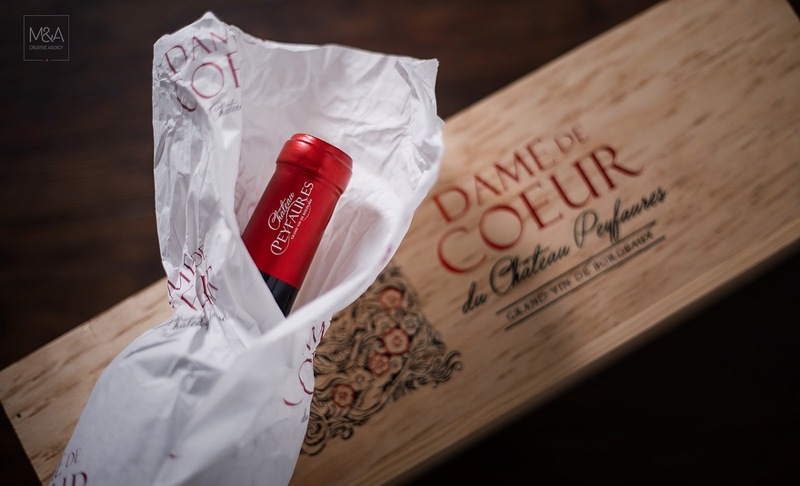 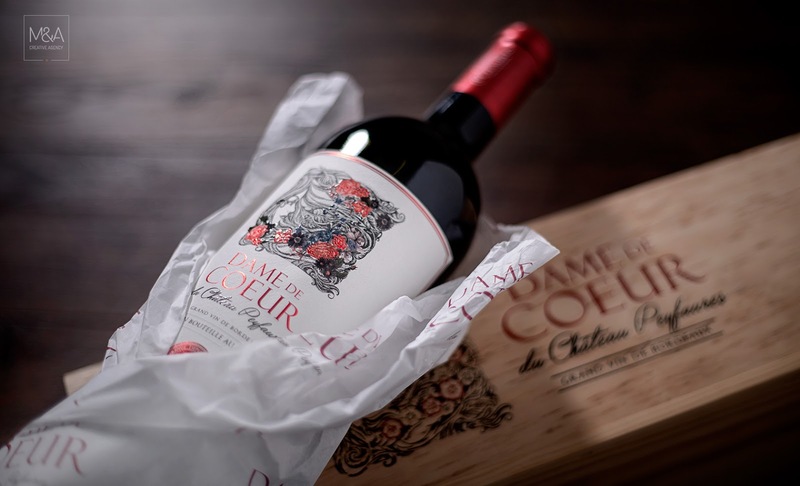 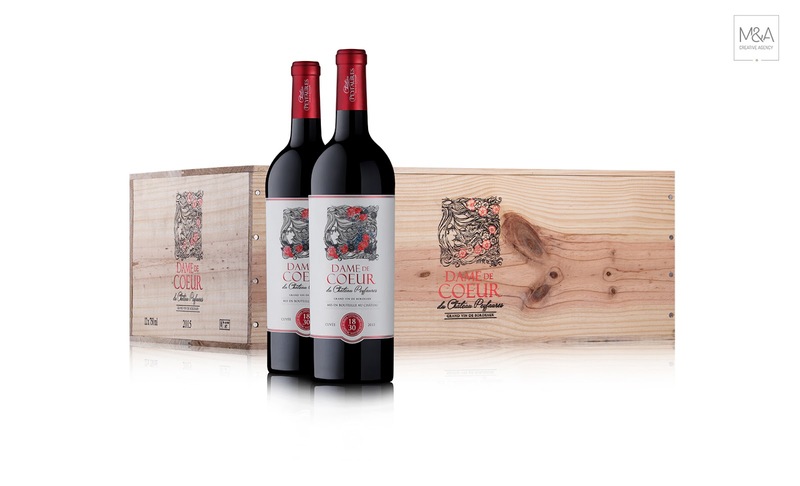 As Château Peyfaures is positioned in a medium-high segment was created a wrap for each brand for the bottles and, also, a wood box with luxury finishes.